Origin It is originated in north-eastern India and adjoining areas of northern Myanmar and southeastern China. 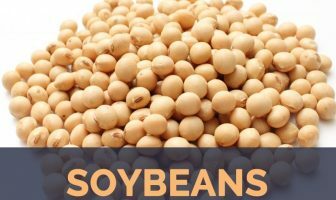 Today, it is cultivated in many tropical and subtropical countries and important areas of cultivation include Paraguay, Morocco and Spain. Bitter Orange (Citrus Aurantium) other names: Aurantii Fructus, Aurantii fructus immaturus, Aurantii pericarpium, Aurantium, Bigarade, Bitter Orange Flower, Bitter Orange Peel, Chao Zhi Ke, Chisil, Citrus amara, Citrus aurantium, Citrus Aurantium Fruit, Citrus bigarradia, Citrus vulgaris, Extrait de Zeste d’Orange, Fleur d’Orange Amère, Flos Citri Auranti, Fructus Aurantii, Fructus Aurantii Immaturus, Green Orange, Kijitsu, Methyl-Synephrine, Methyl-Synephrine HCl, Méthyl-Synéphrine HCl, Methyl Synephrine, N-Methyltyramine, Naranja Amarga, Neroli Oil, Norsynephrine, Octopamine, Octopamine HCl, Orange Amère, Orange de Séville, Orange Peel Extract, Orange Verte, Seville Orange, Shangzhou Zhiqiao, Sour Orange, Synephrine, Synéphrine, Synephrine HCl, Synéphrine HCl, Synephrine Hydrochloride, Zeste d’Orange Amère, Zhi Ke, Zhi Qiao, Zhi Shi. 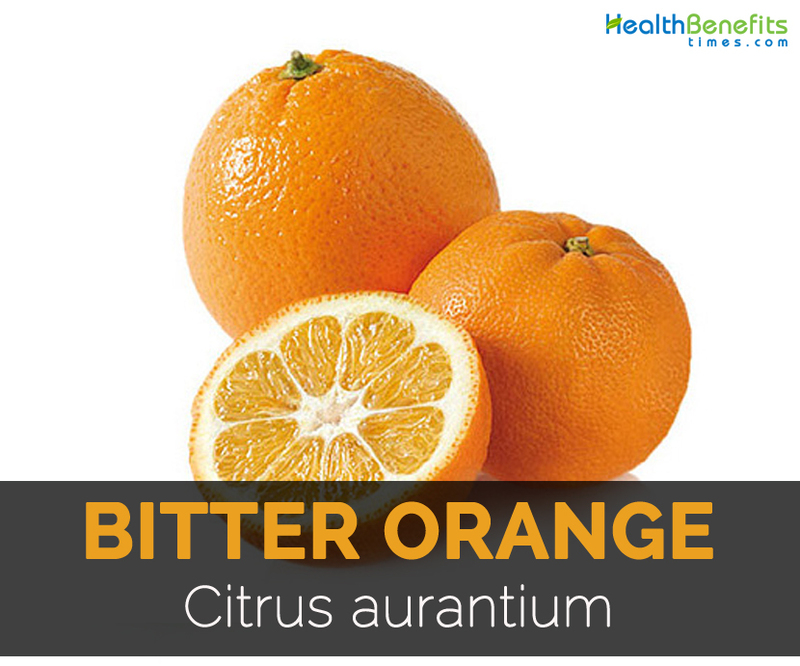 The bitter orange is an extremely well-known fruit and is also regarded as an invaluable therapeutic herb too. Initially the bitter orange probably originated in China. However, by the Middle Ages the fruit of the bitter orange would be a favorite in lots of lands and its herbal qualities were respected by Arabian physicians in the Middle East. Oil extracted from the flowers of the bitter orange is discovered and prepared like a scent throughout the 16th century, supposedly by an Italian princess named Anna-Marie de Nerola; she utilized the oil to scent her gloves. Because of this, the neroli floral oil, since it is now known is prohibitively costly and famous like a perfume. 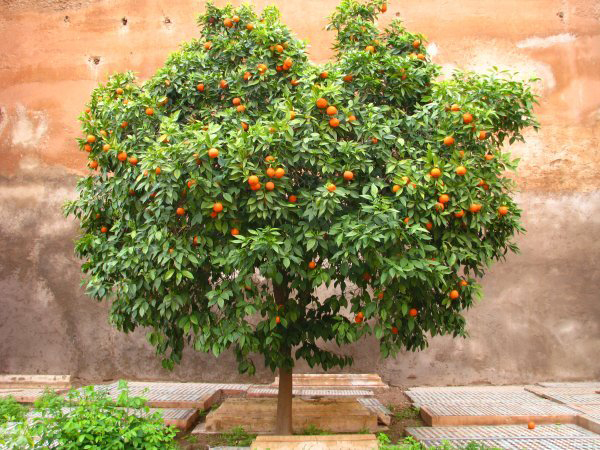 The usage of medicinal oranges is definitely the main domain of the Chinese herbalists, who’re still the best enthusiasts of medicinal oranges and its particular remedies today. 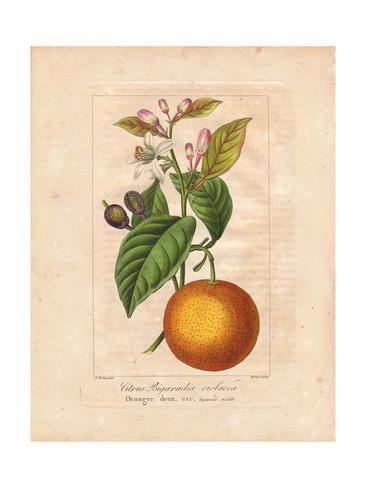 Medicinal preparations mostly are made out of the bitter Seville orange – C. aurantium or even the sweeter tangerines and satsumas – C. reticulata. The bitter orange remedies have got a great repute in several places. The usage of the bitter orange like a food as well as for preparation of herbal medicines have been going on for millennia. 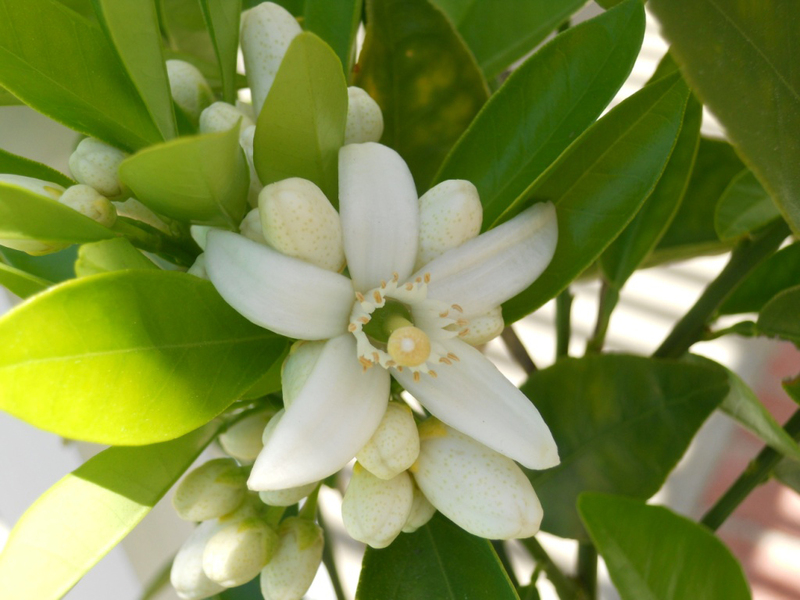 The flowers of the bitter orange, yields the valued neroli oil, the volatile oil extracted from the leaves and young shoots is known as the petit grain. These two distillates from the bitter orange are used extensively in the perfumery and scent industry. Another product of distillation of the bitter orange is an essence known as the orange flower water; this really is utilized in perfumery as well as a flavoring within the manufacture of candy along with other baked goods. This particular essence also offers a number of other therapeutic purposes and uses in herbal treatments. The bitter orange is really a native plant of the exotic regions within the Asian continent. Nowadays, the bitter orange is widely grown like a plantation tree through the entire tropics as well as subtropical areas of the world. Areas along the Mediterranean coast abound in orchards of the bitter orange; Spain particularly has numerous of those orchards. The bitter orange fruit can be used in marmalades, as stated, but additionally in liquers like triple sec and Grand Marnier. 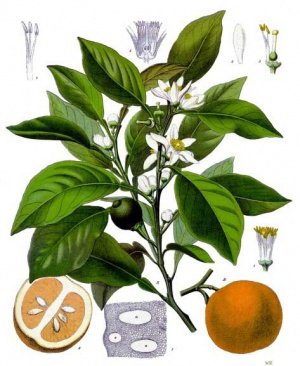 Bitter orange essential oil is expressed through the fruit, whilst neroli oil originates from the flowers. Manufacturers also have the flowers to distill orange flower water, that has long been utilized to freshen the air as well as in traditional Mediterranean dessert dishes. Today, orange flower water is utilized in certain cocktails, scones, as well as wedding cakes. Bitter orange oil expressed through the peel can be utilized to flavor candies, ice cream, gelatins and puddings, chewing gum, as well as pharmaceutical goods. Bitter orange extract have been marketed like a weight-loss aid as well as appetite suppressant, but since it may boost blood pressure as well as heart rate, medical experts suggest caution. Dieters need to seek advice from their doctors first. 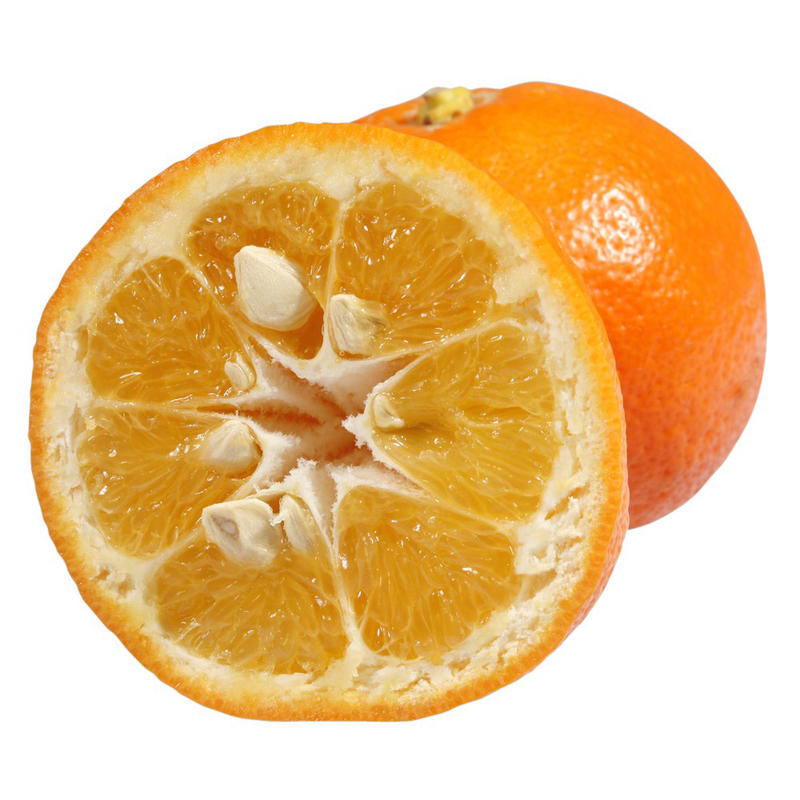 Bitter orange, when used orally, might also create interactions along with other drugs like cholesterol-lowering statins, in the manner much like grapefruit. Traditionally, bitter orange flower as well as bitter orange oil were utilised to help relieve gastrointestinal upset, lower blood sugar in individuals with diabetes, and also to promote blood circulation. It absolutely was also considered to help individuals with insomnia to sleep better, and also to perk up “tired blood” or even anemia. In aromatherapy, bitter orange has an awakening, revitalizing effect. One of the main advantages of bitter orange is its astringent capability. It soaks up excessive sebum helping balance the creation of oil in the skin, calming over-active oily as well as acne-prone types. Yet it doesn’t strip the skin as can some harsh over-the-counter synthetic formulas. After utilizing a formula along with bitter orange, skin feels balanced, refreshed, and ready for moisturization. Bitter orange peel, particularly, also offers anti-inflammatory, anti-bacterial, and anfi-fungal qualities, that makes it again, ideal for acne-prone skin tones. Mixing the balancing effect together with the anti-bacterial effect assists in keeping the skin clean and free of excessive oil, whilst the anti-inflammatory action calms irritation and redness, assisting skin to recuperate from past injuries. These types of properties also make bitter orange the ideal choice whenever you’re battling fungal infections just like athlete’s foot and ringworm. Try applying the bitter orange oil directly on the infection, you can also utilize bitter orange tea. You may also use cooled bitter orange tea bags on the eyes to calm swelling and help wake up droopy eyes. There is one caution when utilizing bitter orange in your skin-it makes you more responsive to UV rays, so make sure, as always, to utilize sunscreen and sun-protection clothing to safeguard the skin. Bitter orange consists of an alkaloid known as synephrine, which has similarities to ephedra, a drug banned by the Food and Drug Administration due to dangerous blood pressure elevations. It really is unclear whether synephrine has got the same degree of response as ephedra. In the six-week study published in “Current Therapeutic Research,” scientists gave bitter orange, caffeine, and St. Johns Wort to the small group of people, and placebo to another group. The group taking bitter orange lost a lot of weight, whilst the placebo group didn’t, indicating that bitter orange, caffeine as well as St. John’s Wort have significant weight loss properties. Bitter orange is well known in traditional Chinese medicine like a digestive aid. 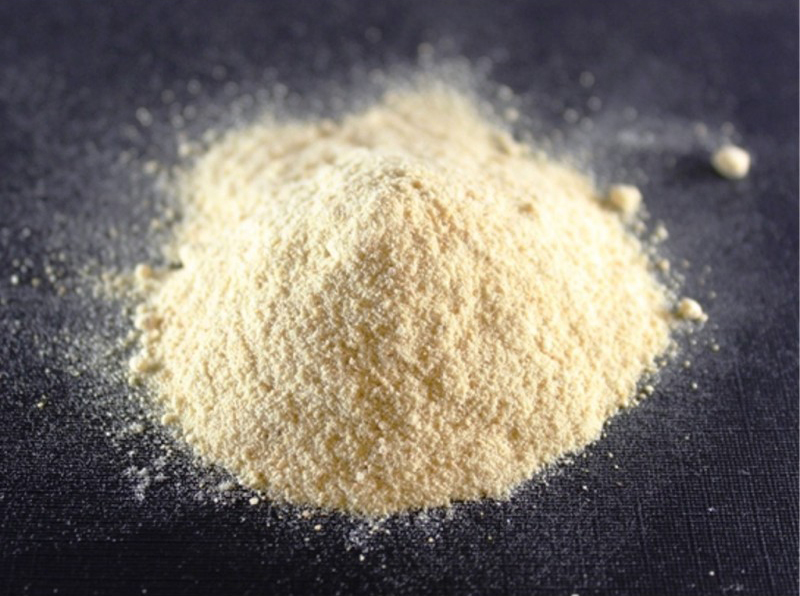 First, it is known to assist with weight loss, because the extract suppresses your appetite. When required, it may also enhance the appetite; bitter orange peel is usually recommended in this case. The fruit likewise helps if you have an upset stomach. The flower as well as oil of the plant are suggested with regards to dealing with gastrointestinal problems. This includes health conditions like diarrhea, constipation, intestinal gas, ulcers within the intestine, or blood in feces. Also, they are able to assist with liver and gallbladder disorders, in addition to kidney and bladder problems. Bitter orange is wonderful for the vascular system, too. It can benefit regulate the fat levels within the blood and lower blood glucose levels in those who have diabetes. It energizes the circulation and it has cleansing qualities, purifying the blood. It may also help individuals who have lower blood pressure level by increasing it. In aromatherapy, the essential oil of bitter orange is used on the skin and in addition inhaled like a painkiller. In foods, bitter orange oil is utilized like a flavoring agent. The fruit of bitter orange is utilized to make marmalades as well as liqueurs like Triple Sec, Grand Marnier, Cointreau, and Curacao. Since the fruit of bitter orange is really sour and bitter, bitter orange fruit is rarely consumed, with the exception of Iran and Mexico. The dried peel of the fruit is additionally utilized as a seasoning. In manufacturing, bitter orange oil is utilized in pharmaceuticals, cosmetics, and soaps. In Asian medicine, the whole dried unripe fruit is utilized mainly for digestive disorders. Bitter orange is often utilized in “ephedra-free” products since the FDA banned ephedra in 2004 for serious side effects on the heart. Bitter orange and caffeine, a regular mixture in weight loss as well as bodybuilding products, may cause high blood pressure levels and also increased heart rate in healthy adults with otherwise normal blood pressure. There isn’t any proof to point out that bitter orange is any safer than ephedra. Bitter orange oil is utilized in foods, cosmetics, and aromatherapy products. 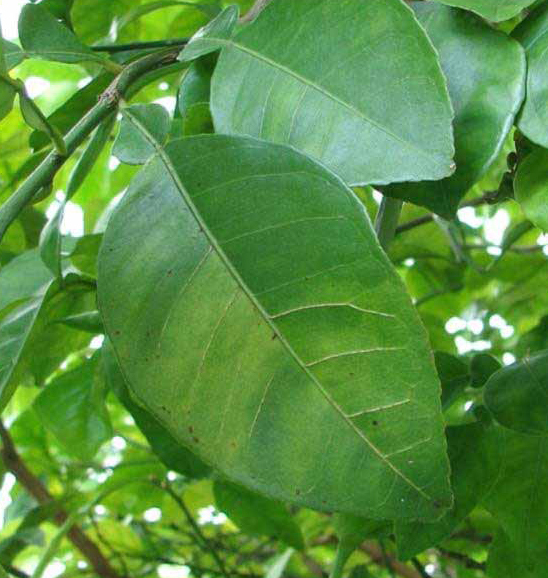 Bitter orange oil through the tree’s leaves is known as petitgrain, and oil from the flowers is called neroli. Bitter orange has been utilized in traditional Chinese medicine and also by local people of the Amazon rainforest for nausea, indigestion, and constipation. Current folk or traditional uses of bitter orange are suitable for heartburn, loss of appetite, nasal congestion, as well as weight loss. It is also used on the skin for fungal infections like ringworm and athlete’s foot. The dried fruit and peel (and sometimes flowers and leaves) are taken by mouth in extracts, tablets, and capsules. Bitter orange oil can be applied on the skin. No formal research has been carried out on dosage of bitter orange therefore it can vary in people. Drugs.com claims that reasonable weight reduction can be carried out along with 32 milligrams per day of synephrine in obese individuals. It really is recommended to follow the manufacturer’s label and not exceed the suggested dose. Bitter orange is probably safe for kids as well as adults whenever consumed in the amounts present in food. Bitter orange essential oil is likely to be safe whenever used on the skin or even inhaled as aromatherapy. But bitter orange is likely to be unsafe whenever used like a supplement for the medical purpose like weight loss. Bitter orange, particularly if taken along with stimulants like caffeine or caffeine-containing herbs, boosts the chance for high blood pressure, fainting, heart attack, stroke, along with other serious negative effects.There are actually reviews that bitter orange can result in head aches, which includes migraine and cluster headaches, in certain people. Bitter orange may cause sensitivity towards the sun. Wear sunblock outside, particularly if you are light-skinned. 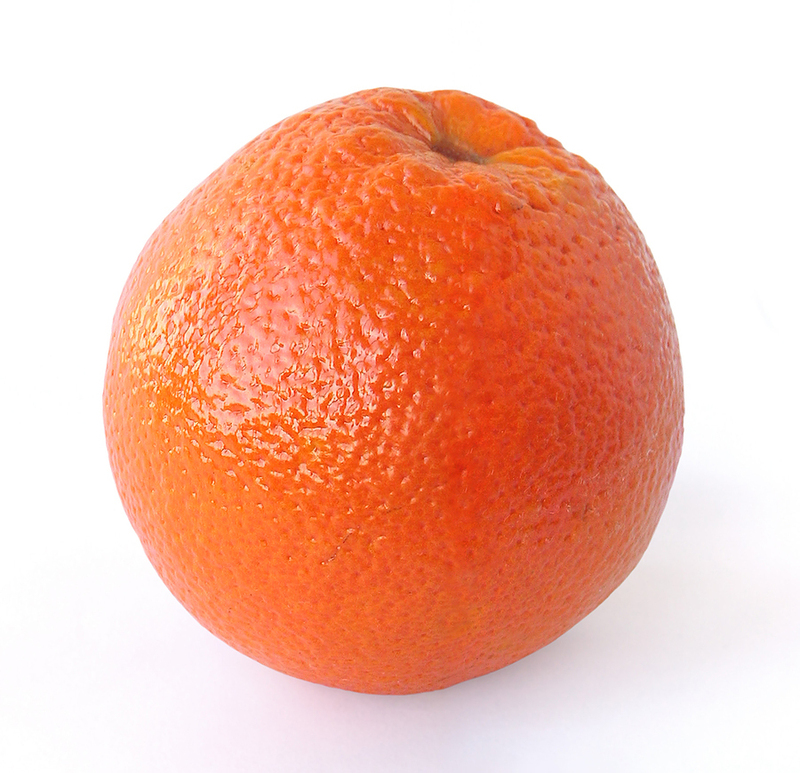 Bitter orange is probably safe while pregnant whenever utilized in the amounts present in food. However, bitter orange is possibly unsafe whenever utilized in therapeutic amounts. The effects of bitter orange on breast-feeding infants aren’t known. Remain on the safe side and prevent using bitter orange while pregnant or breast-feeding. Some proof shows that bitter orange might interfere with blood sugar levels control in patients along with type 2 diabetes. Use along with caution and monitor blood glucose levels carefully. Several research claim that bitter orange, particularly in conjunction with caffeine, can boost blood pressure level in healthy people. Other research has discovered no such blood pressure elevation. To date, there haven’t been any studies looking at the effect of bitter orange on blood pressure in individuals who curently have high blood pressure levels. Don’t take a risk. Stay away from bitter orange, particularly in conjunction with stimulants like caffeine, in case you have high blood pressure levels. Bitter orange may possibly aggravate glaucoma. Stay away from it in case you have this problem. Utilizing bitter orange, particularly in conjunction with caffeine or any other stimulants, may possibly boost the chance of severe negative effects in individuals with a specific heart problem known as “long QT interval syndrome” (named after the wave pattern made by a electrocardiogram). Several research claim that bitter orange, particularly in conjunction with caffeine, can boost heart rate in healthy people. Other research has discovered no such effect on heart rate. So far, there has been no research of the effect of bitter orange on those who have an irregular heartbeat. Stay away from bitter orange, particularly in conjunction with stimulants like caffeine, in case you have an irregular heartbeat. Bitter orange acts just like a stimulant, therefore it may possibly hinder surgery by increasing heart rate as well as blood pressure. Quit taking bitter orange a minimum of Two weeks just before a scheduled surgical treatment. Native It is originated in north-eastern India and adjoining areas of northern Myanmar and southeastern China. Today, it is cultivated in many tropical and subtropical countries and important areas of cultivation include Paraguay, Morocco and Spain. 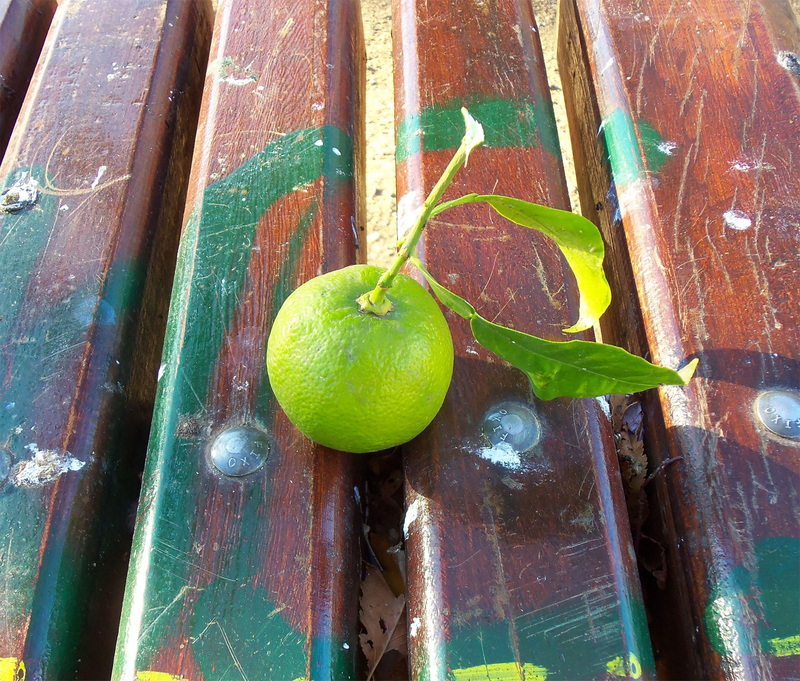 Citrus aurantium ssp. amara (L.) Engl. Citrus aurantium var. bigaradia Hook f.
Citrus bigaradia Risso et Poit.